Diplomatic Correspondent: The United Arab Emirates (UAE) is keen to boost its bilateral relations with Bangladesh and invest in different sectors of the country. Kazi M. Aminul Islam, Executive Chairman of Bangladesh Investment Development Authority (BIDA), was present at the event as the chief guest. 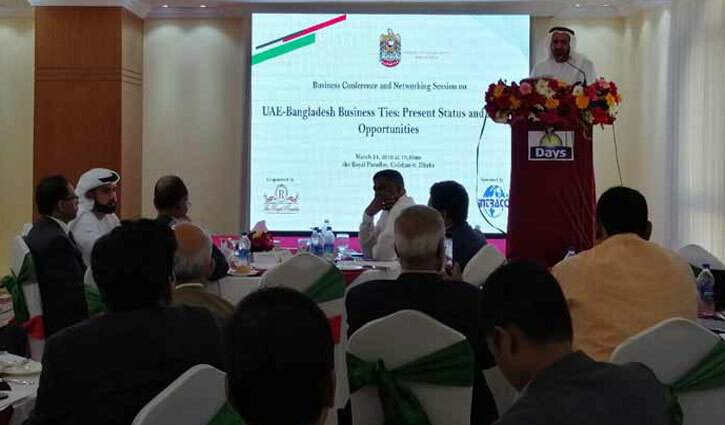 “UAE is enthusiastic to invest in different sectors in Bangladesh and the country would like to extend its hands to businesses of both countries for expanding business size,” Saed-Mohaamed Al-Mheiri said. 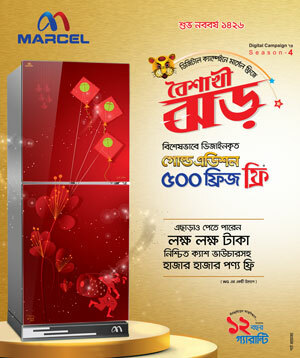 Kazi M. Aminul Islam said the relation between the UAE and Bangladesh is excellent. The recent visit of Prime Minister Sheikh Hasina to the UAE has given a new dimension in the brotherly ties, he said. The Embassy in association with Intraco Group and Royal Paradise organized the get-together event while Altap Hossen, Economic Analyst of UAE Embassy read a keynote paper. The Deputy Head of mission of the UAE Embassy in Bangladesh Abdulla Ali AL Hmoudi, Managing Director of Intraco Group Mohammed Riyadh Ali and others were present at the event.